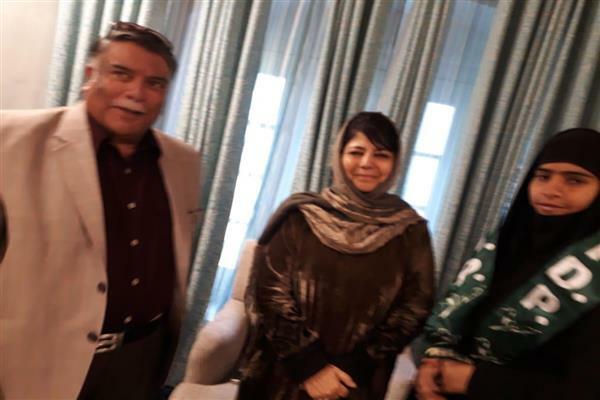 Srinagar, Mar 20 (KNS): The National Conference (NC) and Congress are once again trying their luck and have signed a seat-sharing pack on some selected seats in Jammu and Kashmir for the forthcoming polls. 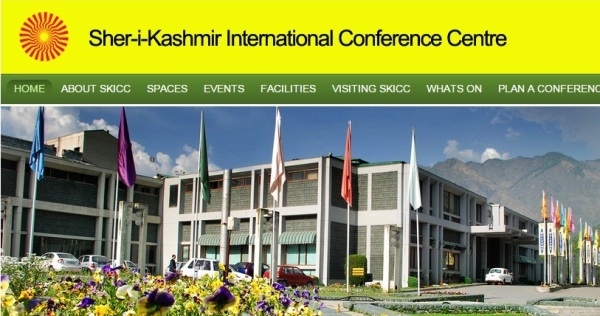 Both the parties have decided to fight a friendly contest in Ladakh; while there will be a neck to neck contest in north and south Kashmir parliamentary seats. 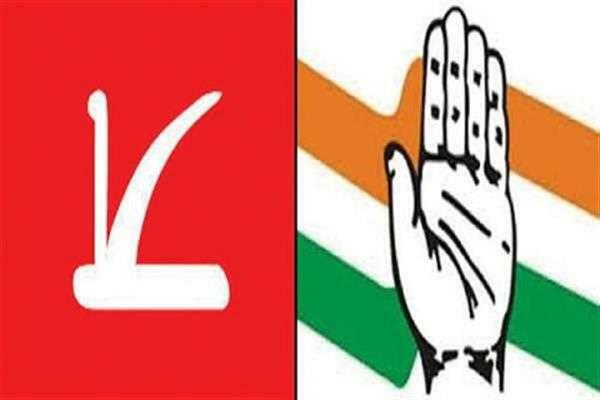 The NC and Congress have in the past shared power several times, are again set to forge alliance to what they say keep “communal forces at bay”. 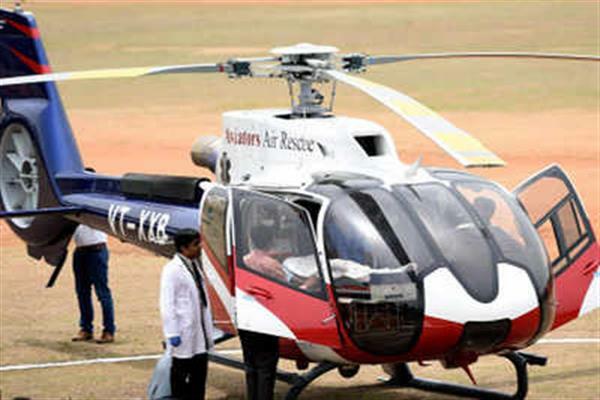 National Conference president, Dr Farooq Abdullah in an exclusive conversation with Kashmir News Service (KNS) said they have to contest the upcoming parliamentary election in Jammu and Kashmir on a ‘friendly’ note for the national interest. 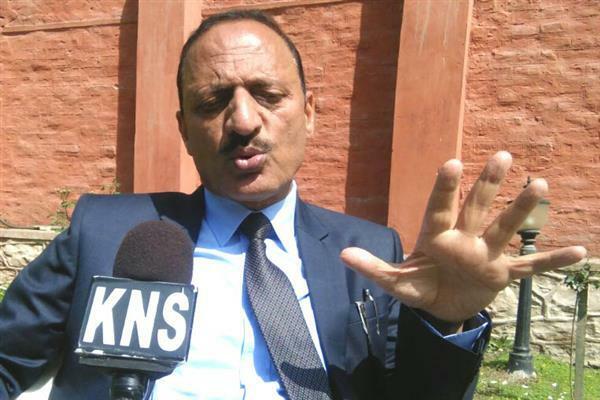 “Congress will contest from the two seats of Jammu and Udhampur seats. 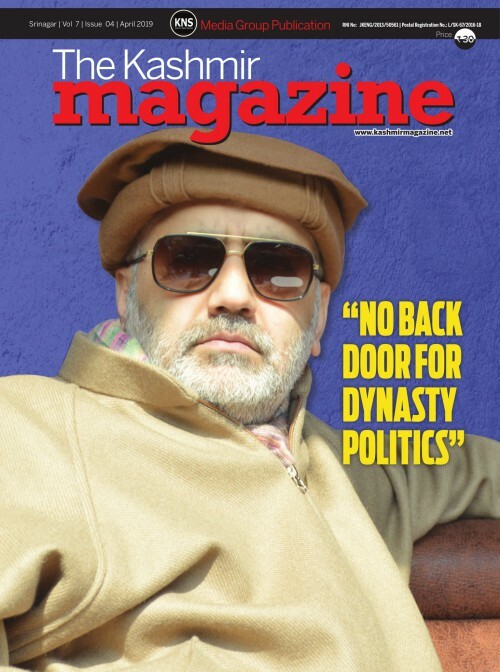 I as an NC candidate will contest from Srinagar,” Abdullah said. 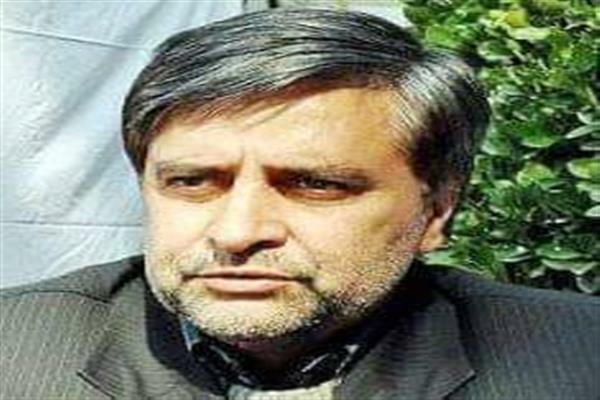 He said from Anantnag and Baramulla, both NC and Congress will field its candidates, Abdullah told KNS. 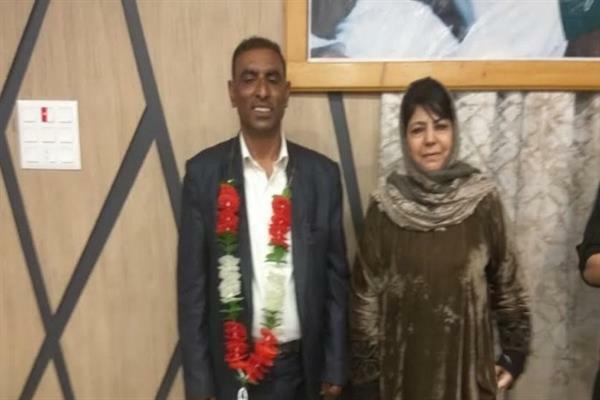 The alliance was done in the national interest, to strengthen secular forces in Jammu and Kashmir as the state faces threat from Pakistan,” Azad said.